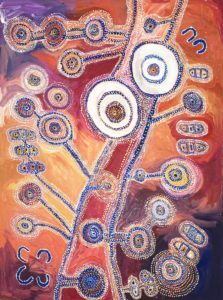 Aboriginal Signature Estrangin gallery is specialized in Aboriginal art from Australia and based in Brussels, capital of Europe. We are located in the historical royal quarter of the Basilica, close to the canal, on both a private Belgium house and a former printing warehouse built in 1920, 101 rue Jules Besme, 1081 Brussels (Koekelberg), Belgium. 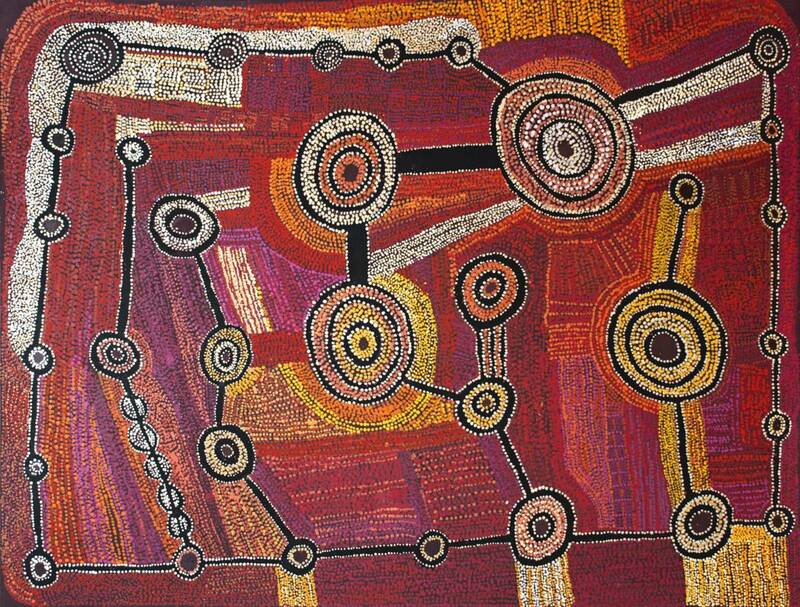 The art gallery is an artistic point of reference for Aboriginal art in Europe. We are organizing 8 curated Aboriginal art exhibitions per year, which is unique in Europe ! 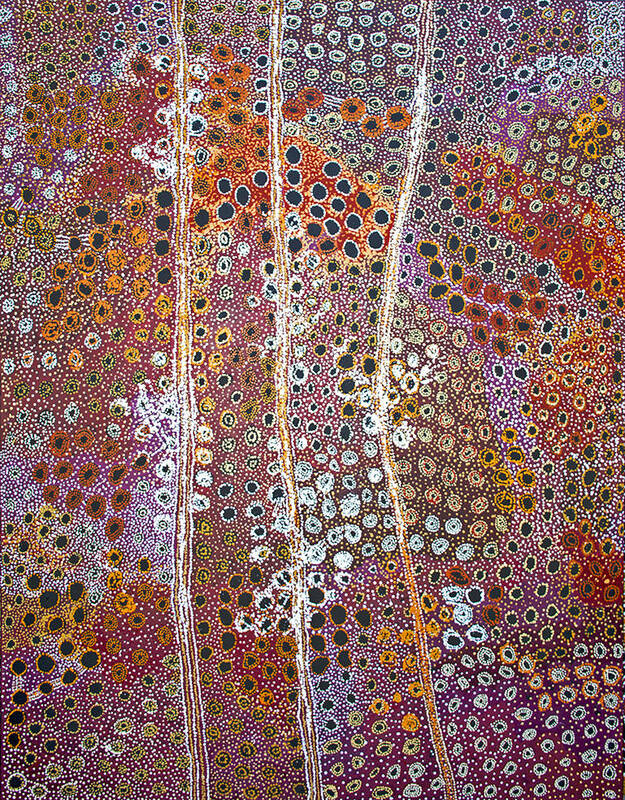 And presenting top quality authentic Aboriginal art ethically sourced, from indigenous most recognized communities and artists - sought after and also important emerging - of this contemporary art movement. 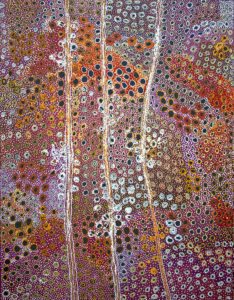 Inside the gallery, through our exhibition’s program or our large stock in Europe, you will have the opportunity to discover rare artworks all selected in situ and coming from the most remote places in Australia. The director of the gallery has been collecting Aboriginal art for the last 17 years, and exhibited his collections in famous institutions in Europe like the former AAMU of Utrecht. During your visit of the gallery he will offer his experience to advice you regarding your project of acquiring or discovering this amazing oldest continuous culture of the humanity. 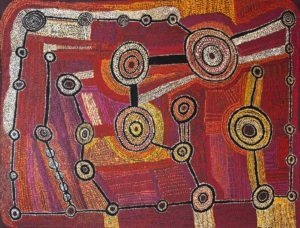 The Aboriginal Signature Estrangin gallery is member of the Royal Chamber of Belgium Art Galleries (ROCAD), member of the Indigenous Art Code, the European association BRUNEAF, and is also member of the international fair Parcours des Mondes in Paris. 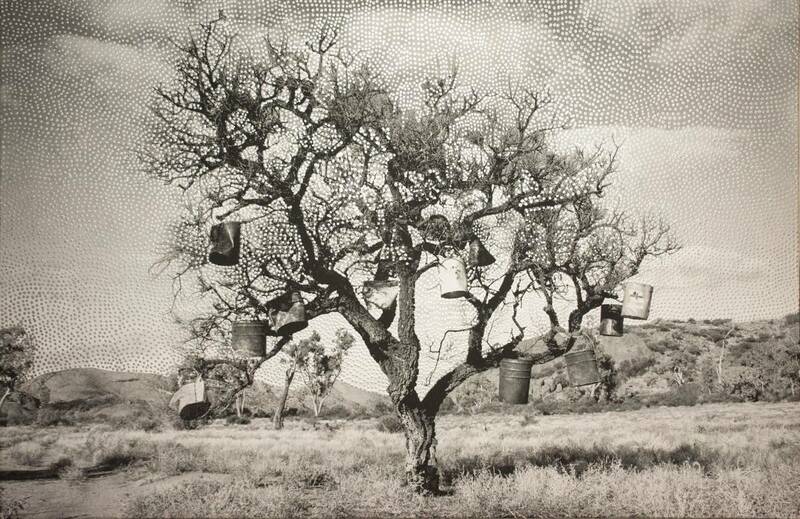 Wednesday to Saturday, from 2:30 PM to 7 PM during the exhibitions. All other days with a RDV at +32 (0) 475 55 08 54.